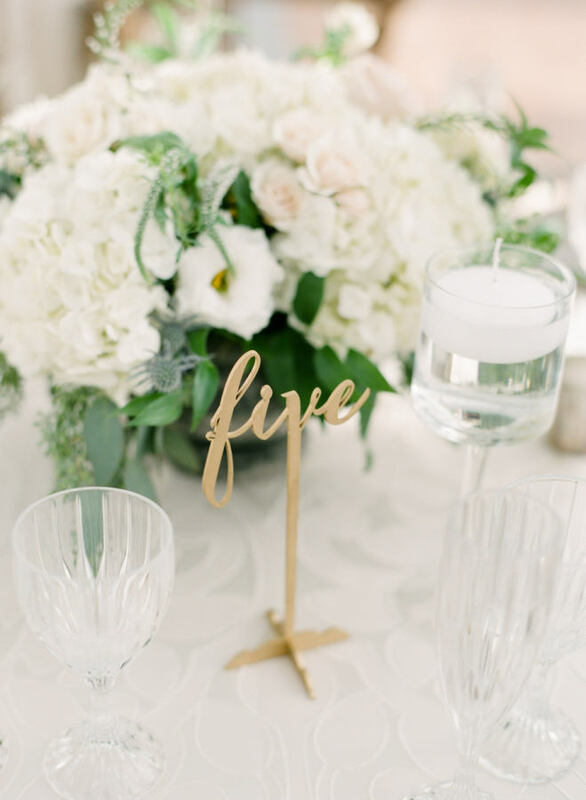 We are in LOVE with these table numbers. Being elevated allows them to be elegantly displayed without taking up much room. 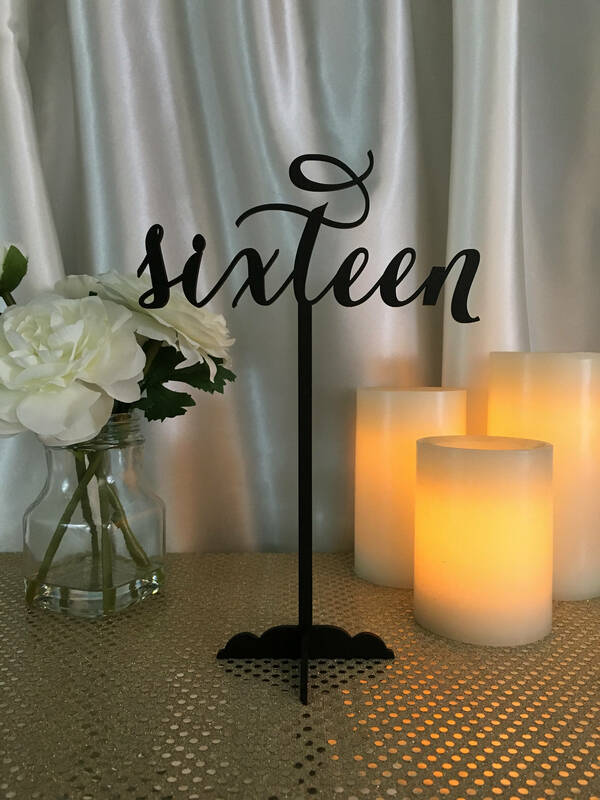 They will seamlessly blend in with your centerpiece arrangements. 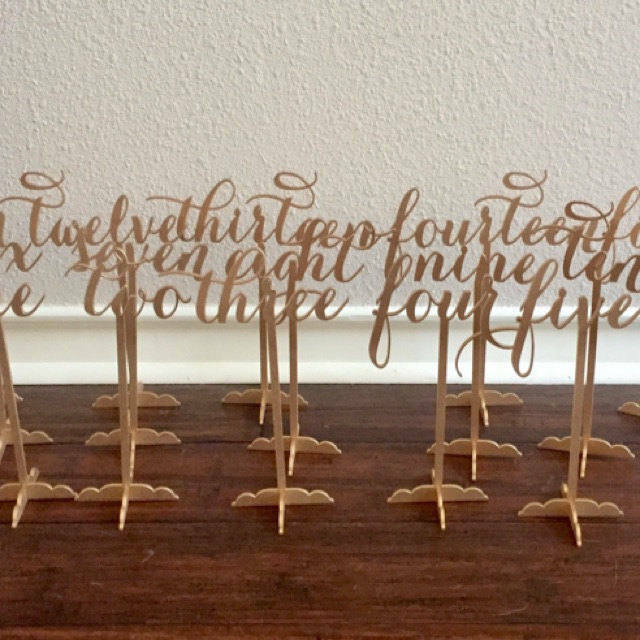 These numbers are laser cut from 1/8" recycled fiber board. 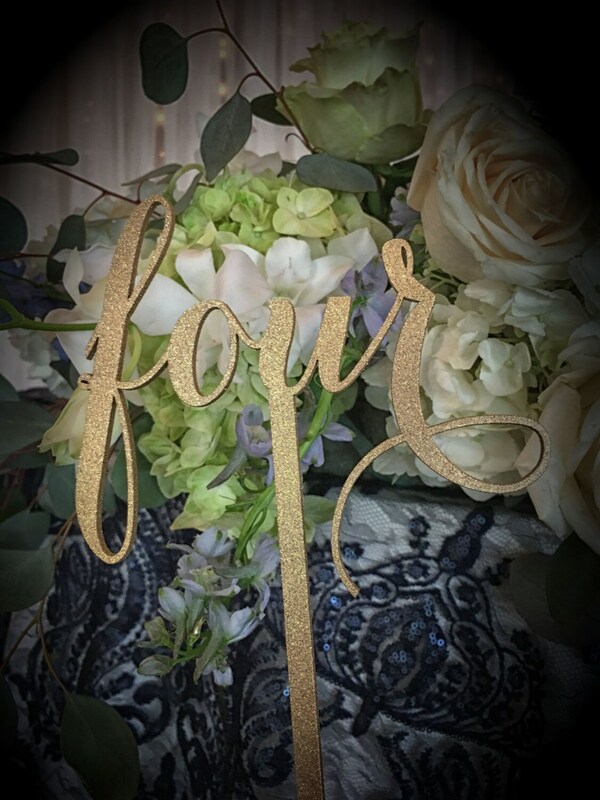 They are around 8-9.5" tall (pending on tall letters (see photo with table number four: f would be a tall letter being 4" tall x 1" wide, and o would be 1" tall x 1" wide) The height depends also on single numbers (ex.1) vs. stacked numbers (ex. 22). The width of these numbers starts at number 1 being 4" wide, to number 17 being 8.5" wide. If we have failed to answer any questions about the size of these numbers please send us a message. *** Please allow 1-2 weeks lead time. We will do our best to get them to you in a timely matter. We work long hours, and have many orders to fulfill. No, if they did... shipping would be a nightmare! We send them out flat. It is easy to assemble. Just slide the number into the base. It's as easy as that! You can choose the colors from the drop down menu above. 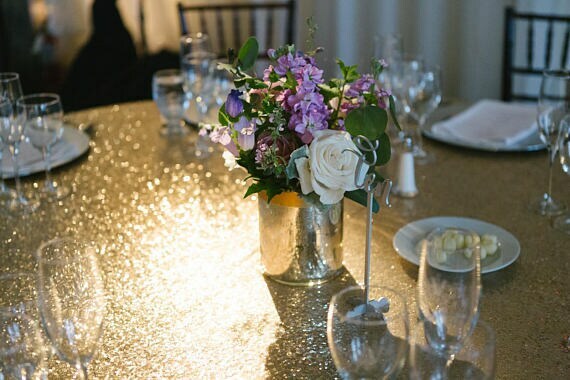 We offer gold, gold glitter, silver, silver glitter, rose gold, rose gold glitter, black, and DIY. DIY means DO IT YOURSELF. 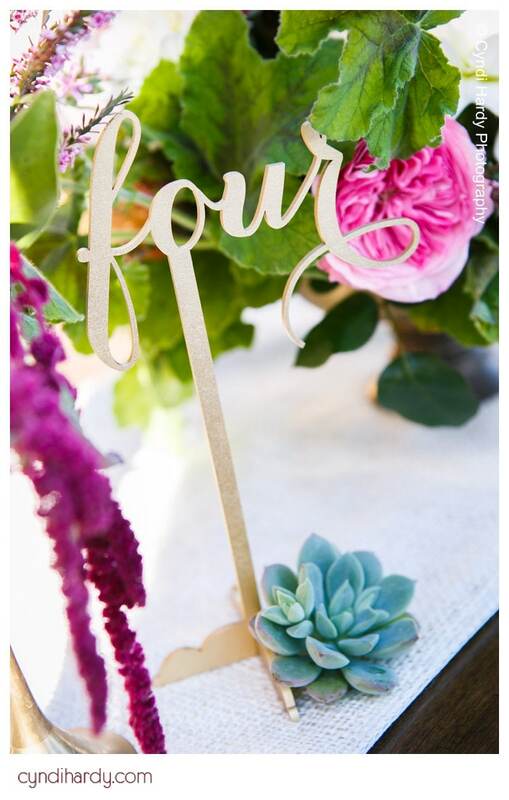 This means you will receive the table numbers unpainted. SO, you will be in charge of painting them yourself. ***How soon should I order? 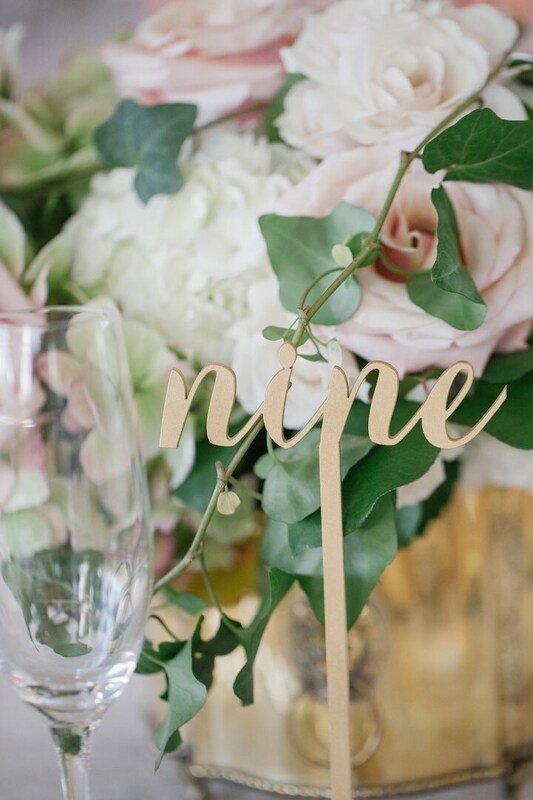 We suggest you order 6 weeks prior to your wedding/event. 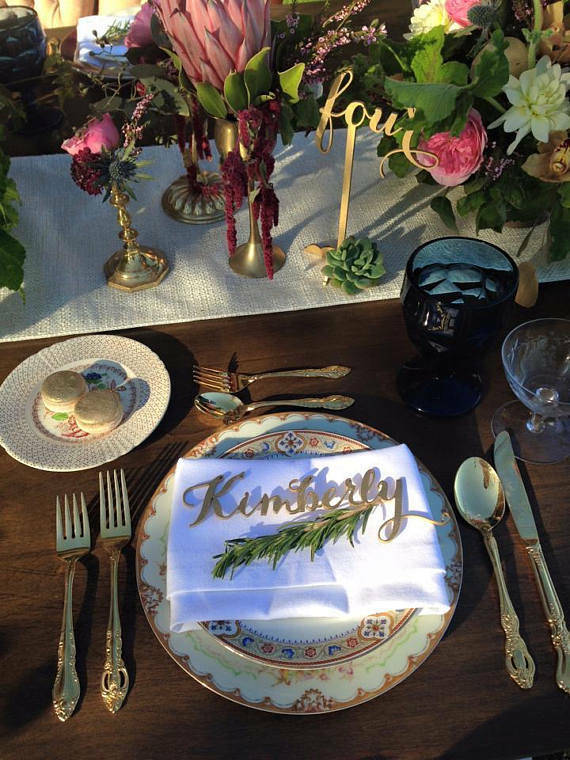 We are quickly approaching wedding season, and will be pressed for time. 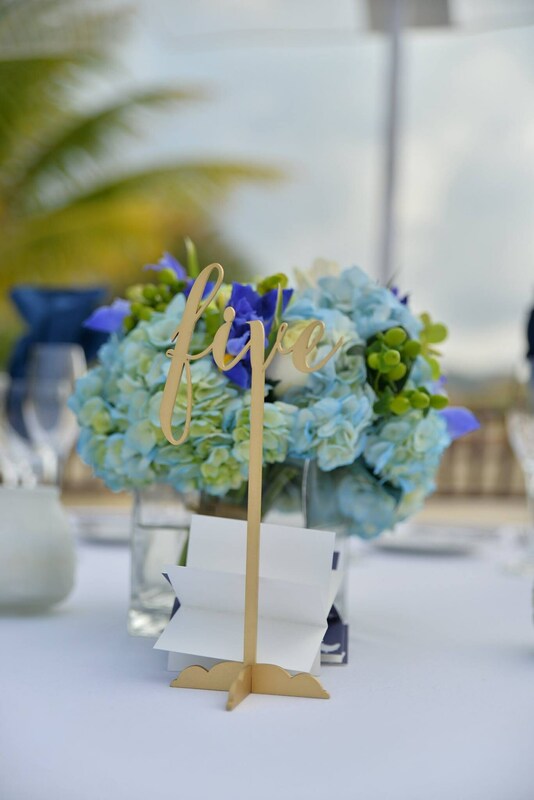 We work long hours and want to ensure you get your table numbers in plenty of time. If you need a rush order please let us know before purchasing, so we can let you know if it's possible. ***What information should I give you? If you have purchased any of our items, you are responsible to supervise any child/children with this item. If an item is broken, it may become a choking hazard if swallowed. Therefore, should any injury or accident occur to any child/children, I will NOT hold PS Weddings and Events or any affiliate or subsidiary of the same (company), its officers or their insurance company responsible. By purchasing our items, you have read all shop policies and assume all responsibilities for supervising any child or children with our product.